I am very pleased to see the book I’ve been working on for the last couple of years finally published (online, at least). 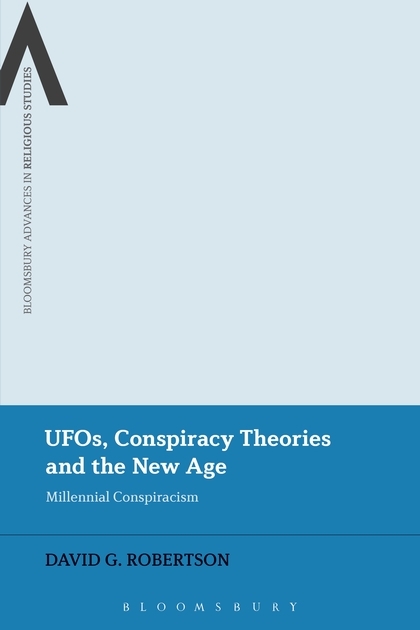 The Handbook of Conspiracy Theory and Contemporary Religion was co-edited with Asbjorn Dyrendal and Egil Asprem, and it was a real pleasure to work with them – we all contributed actively and collaboratively, and I learned a great deal from them both. I think this will be an agenda-setting volume in this little subfield, and part of a group of new publications looking at CTs critically and interdisciplinarily. Conspiracy theories are a ubiquitous feature of our times. 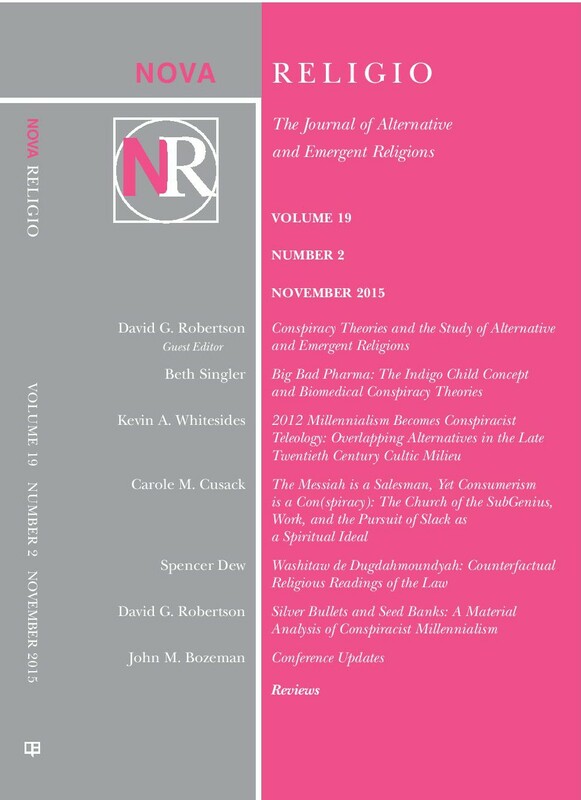 The Handbook of Conspiracy Theories and Contemporary Religion is the first reference work to offer a comprehensive, transnational overview of this phenomenon along with in-depth discussions of how conspiracy theories relate to religion(s). 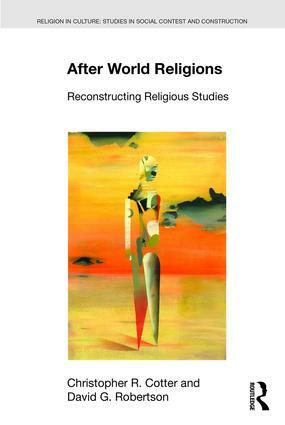 Bringing together experts from a wide range of disciplines, from psychology and philosophy to political science and the history of religions, the book sets the standard for the interdisciplinary study of religion and conspiracy theories. Chapters include methodological overviews from sociology, psychology and philosophy; regional case studies on Sri Lanka, Albania, Greece, Japan and elsewhere; thematic chapters on popular music, Esotericism, Church of the SubGenius, neo-Nazism, the Internet; and more. If you have institutional access, you should check it out. Please!